CNN Style – CNN’s multi-platform destination for stylish content – has released a short documentary on CL and her attempt to break into the U.S. music industry. 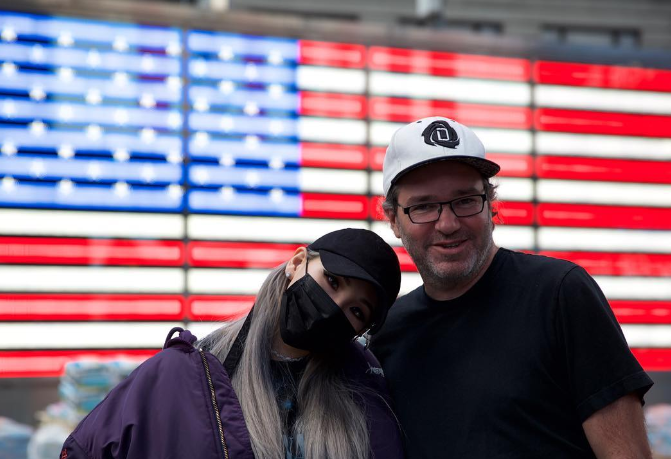 This short video, directed by Grammy-award winner Dave Meyers, follows CL through New York as she speaks about identity, cultural appropriation and about trying to break America as an Asian singer, and the difference between being a star in Asia and in the US. Joined by Jeremy Scott, Alexander Wang and Luka Sabbat, the CNN Style documentary highlights CL’s candid thoughts behind her long but promising journey to the musical stardom in the U.S. Check out her online documentary HERE.